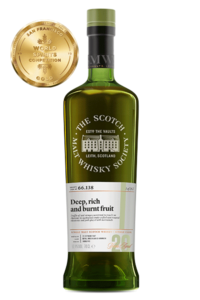 In 2018, the Scotch Malt Whisky Society has been celebrating 35 years as a whisky club, bringing people together through the appreciation, enjoyment, and community of fine dramming on great spirit. 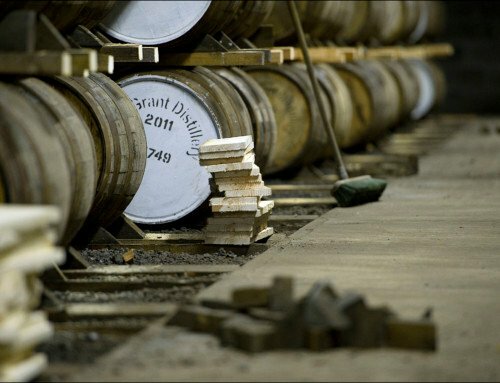 While we’ve seen a lot of changes in 35 years, or 16 years for the Australian chapter, some things never change: we are still bottling only the most rigorously panel-approved single cask spirits on earth, we are still bottling always at cask strength, and we’re still true to our ethos of bottling single casks. While we’ll see a few experiments, oddities, member-approval ideas and more, our dedication to wanting to provide an incredible member experience never wanes. Franz Scheurer, Spirits Editor, WINE Magazine, Society Member Since 1998. 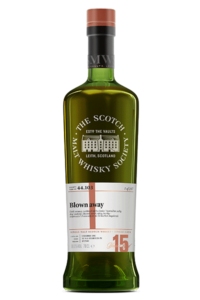 “During my time with the SMWS, the member experience has gone from strength to strength. 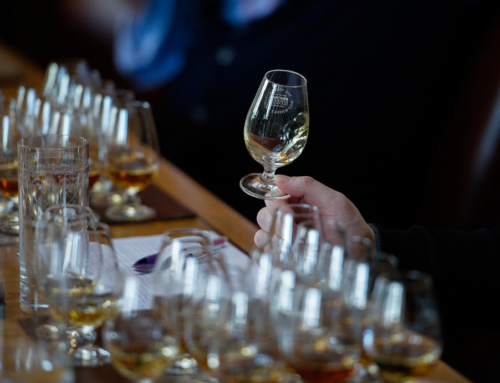 Some highlights are ‘Guess the Whisky’, ‘Flavour Behaviour’, and the AMWTC (Whisky Champs) of course. 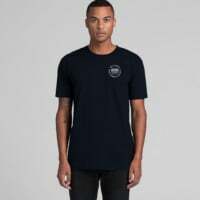 When Partner Bars began to receive new releases in advance, I organised a group to attend what was affectionately dubbed “Outturn Day” prior to the First Friday: each month the banter is electric and the enthusiasm is palpable. Through the Society, I have met so many wonderful people, sharing an interest and a knowledge that seemingly has no end. Better still, it goes well beyond Australia. I have visited as many partner bars as possible, having chatted about favourite cask numbers and the elaborate tasting notes with other members in the UK, France, Germany and Japan. I have been welcomed to Hogmanay celebrations at the Queen Street members rooms in Edinburgh, and completed several pilgrimages to the Vaults in Leith. Wherever you go, and whatever your favourite dram, when you are with members of the Society you are united by a common bond. 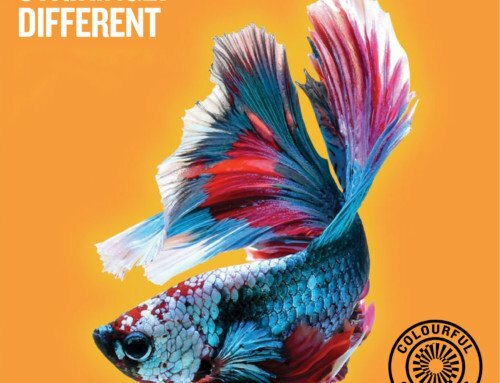 When I signed up as a member, they told me it was a truly global society. They weren’t lying. 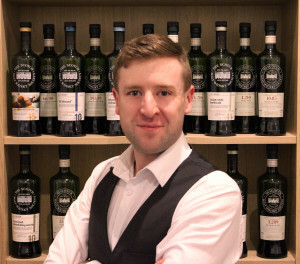 Alex Moores, SMWS Member Since 2012. 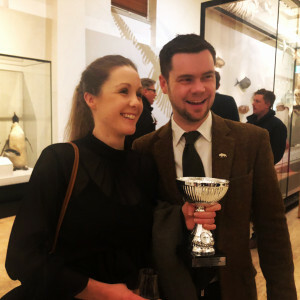 “The people we met at our table were so welcoming, we had great chat all night, Chris spoke of catching the haggis which ran away and even went swimming in the roof top pool before he could catch it for us! Another gentleman did a full addressing of the haggis. 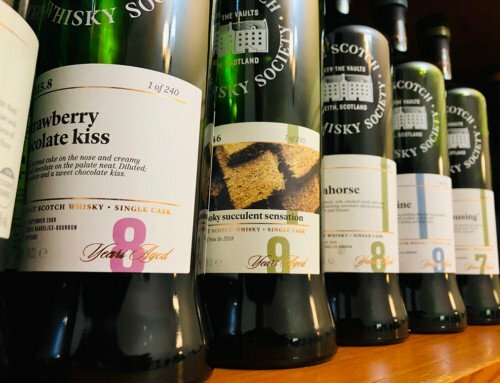 It was a fantastically official yet heartwarming event (and the first time I’d enjoyed drinking whisky with my dinner, something which is truly underrated) and the beginning of our journey with the SMWS and Whisky & Alement more than five years ago.  It was then in 2012 when Jules and I visited the Vaults in Leith for the first time and getting an incredible sense of history and international spread of the Society. A really incredible part for us at Whisky & Alement was then filling the Never Ending Cask – Jules and Chris filled this out the back of Chris Barnes’ house, and I’ll never forget the smiles on our faces the first time we tasted it! 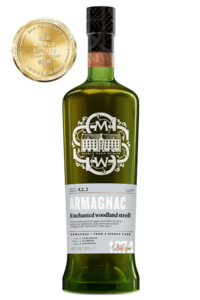 What fun it was when we first poured for customers, their delight at seeing whisky being pulled directly from a cask, and the look on their faces when they first put it to their lips and realised how delicious it was! 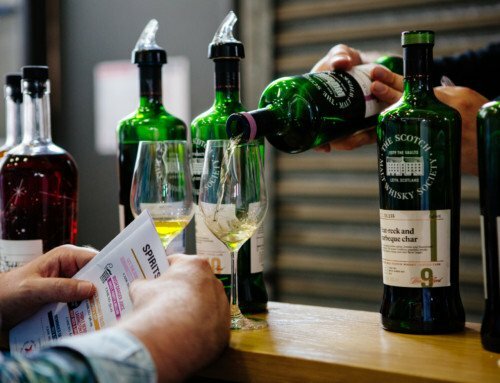 In 2015 it was welcoming Mr. Matt Bailey – Always laughing, always tasting, always pushing the boundaries, we were so excited to welcome Bailey to the SMWS and it signalled modern changes that welcomed a younger clientele to the Australian Branch! 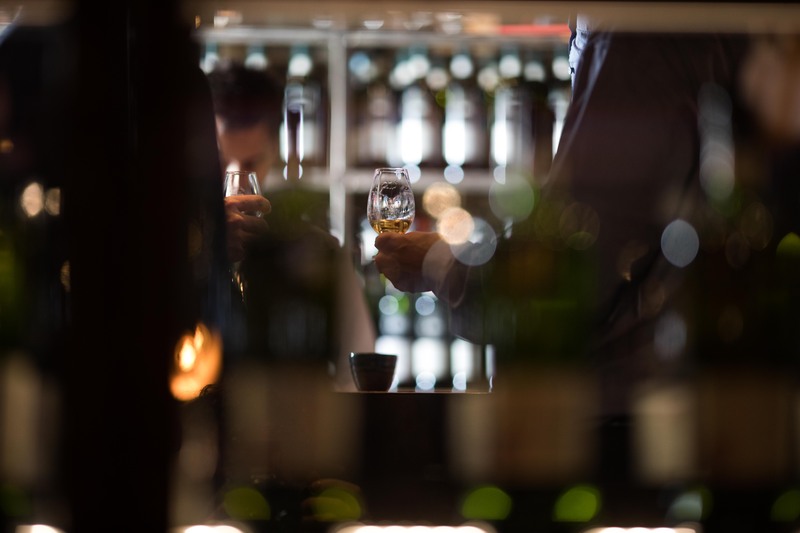 In 2017 it was visiting the renovated Queen Street location and enjoying another whisky degustation with Neil Aitken and Euan Campbell. Sitting down with Kai Ivalo in the Vaults tasting room and selecting the Whisky & Alement cask will be a moment I will remember forever! 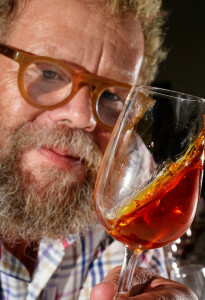 Brooke Hayman, Co-Founder Whisky & Alement, Melbourne Whisky Room, Society Member Since 2011.